INCREDIBLE FAIR PLAY gesture of the Viola striker Nikola Kalinic in the match between Fiorentina and Napoli, delighted the football world. During the first-half the Croatian striker Nikola Kalinic at first was tripped by Pepe Reina and fell down. The main referee made a decision and pointed to the penalty spot. 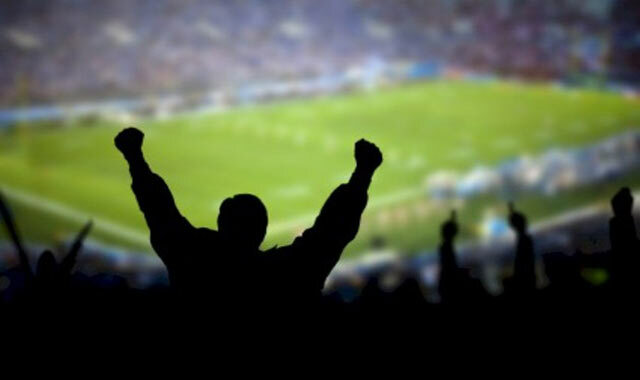 What the Croat did next, was worthy of standing up and applauding, especially when we know that his team at the moment was 1-0 behind. 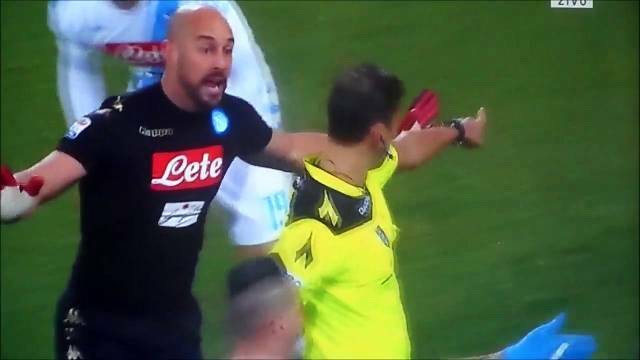 Napoli goalkeeper Reina, picked up a yellow card in his “fight” with the main ref, Paolo Tagliavento, insisting that there was no contact at all. Still, Tagliavento has made a call. In that moment Kalinic tells the referee that it wasn’t a penalty and shows a big fair play more from which a lot of players can pick up something. We’re talking to you Neymar, Cristiano Ronaldo and all other divers.. Slow motion showed that Kalinic really fell without any apparent contact, but his fair-play deserves a great praise.